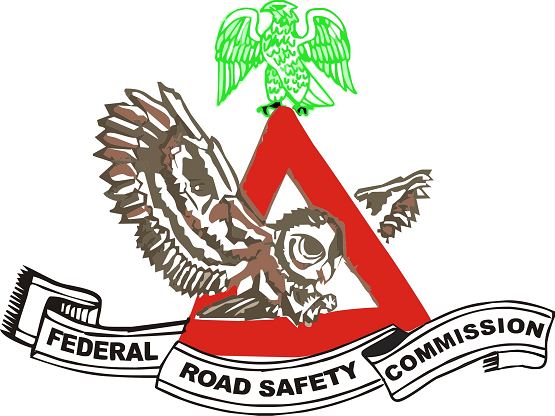 See Full List of 10 Winners from the 2018 Edition of the Federal Road Safety Corps and KWAPDA’s Road Safety Demand (FRSC/KRSD) Club Competition. 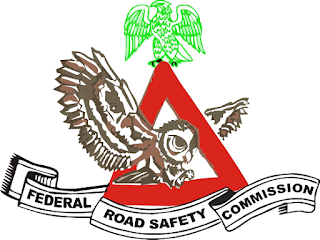 The final result of the list of winners of the 2018 Edition of Federal Road Safety Corps and KWAPDA’s Road Safety Demand (FRSC/KRSD) essay competition featuring the National Youth Service Corps Road Safety Club (NYSC-RSC) saw 10 essayists emerge winners. Musa Aminu representing Kaduna RS1.1 (67%). It will be observed that all the listed winners from 1st to 10th performed well above average and the space between the outcome of their performance was very tight. In view of the above, the Corps Marshal congratulates the participants in the essay competition and wishes those who did not make the list of successful essayists the best in their future endeavors.